Pakistanis have also indulged now into the world of web series and Shamoon Abbasi is the latest stars to make one. His upcoming web series is titled Mind Games and it will be based on the system of money laundering that is a hot topic all over the world and especially in Pakistan. Shamoon Abbasi might be able to strike a deal with Netflix for his series which will make Mind Games the first Pakistani web series to reach Netflix. Netflix is interested in the project and there is a huge chance that Mind Games will end up on Netflix thus making it great news for Shamoon. 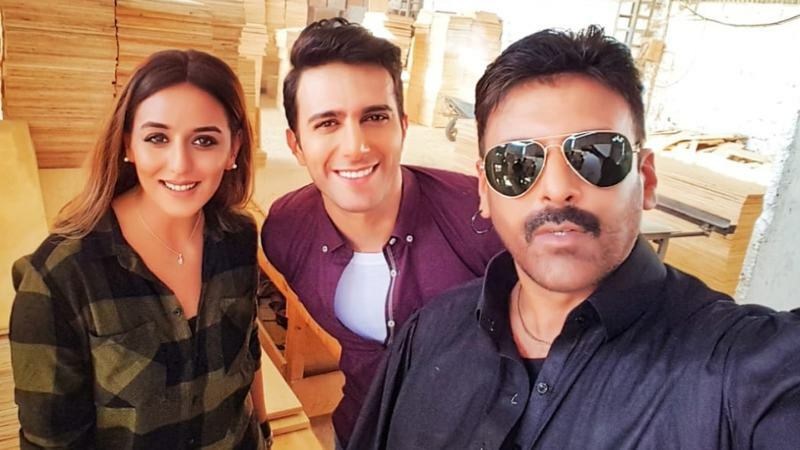 Mind Games is starring Kinza Razzaq, Sana Fakhar and Emaad Irfani alongside Shamoon Abbasi himself and it is written by Inam Shah.